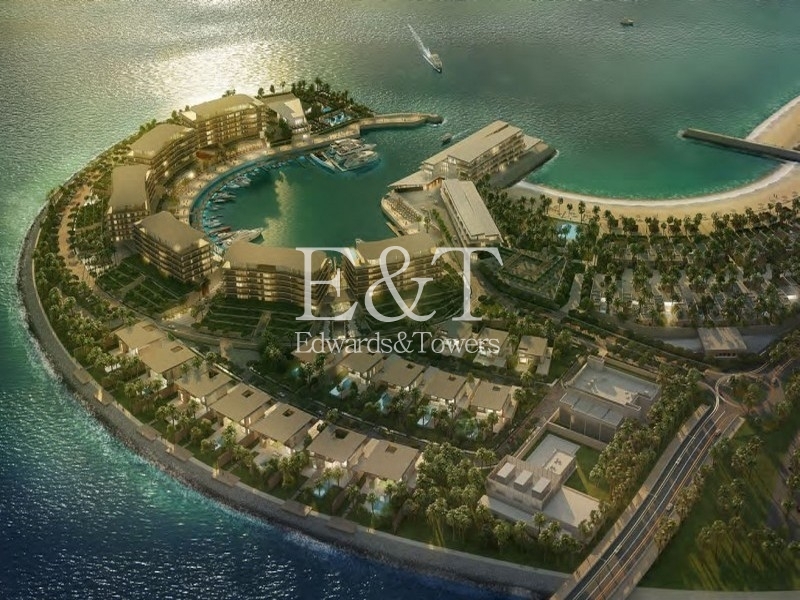 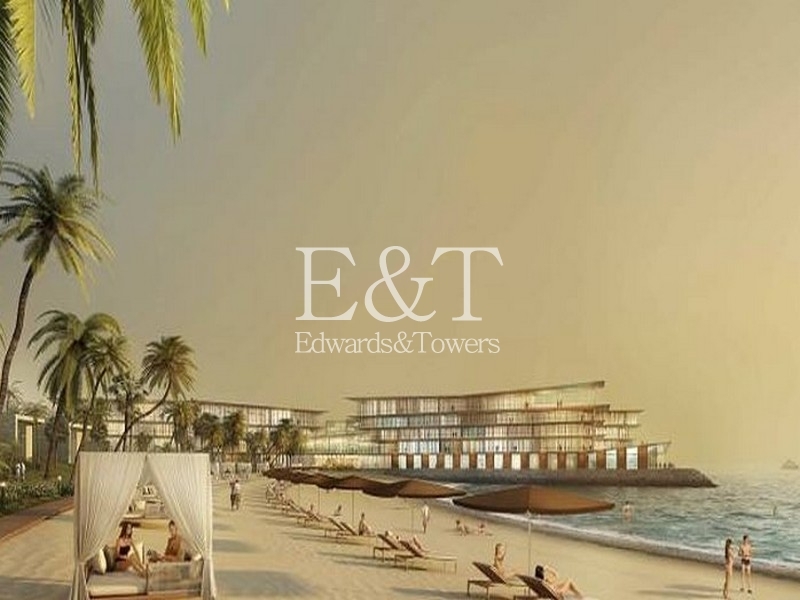 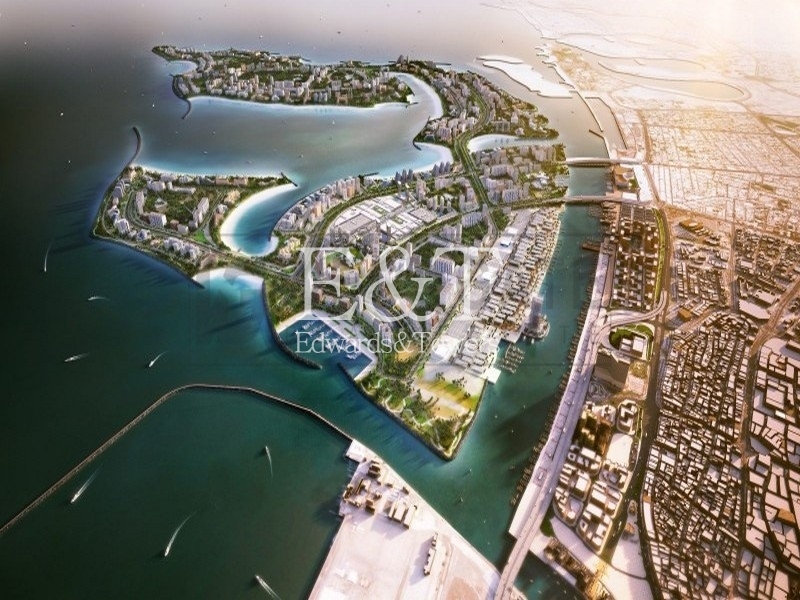 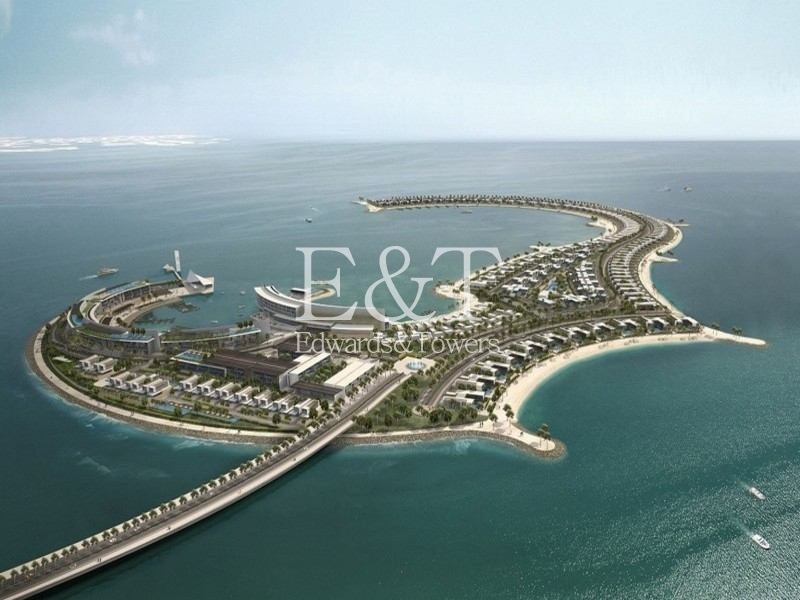 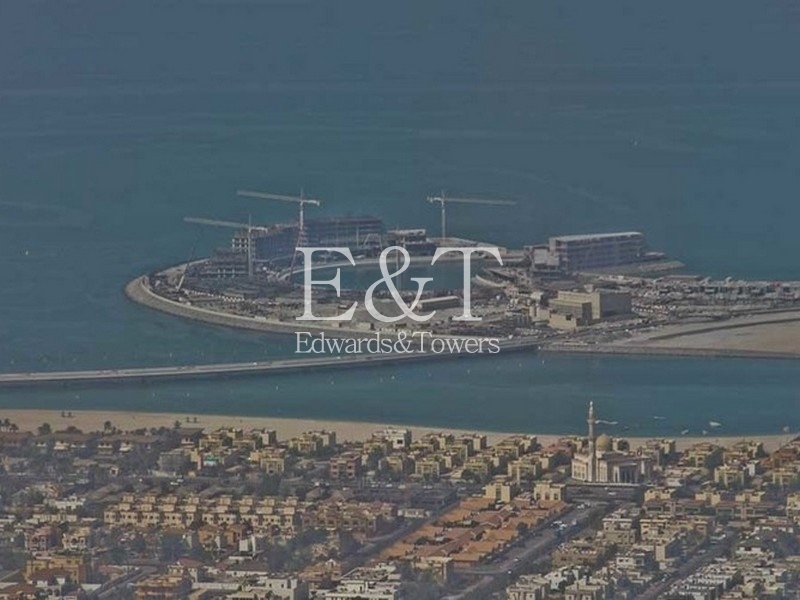 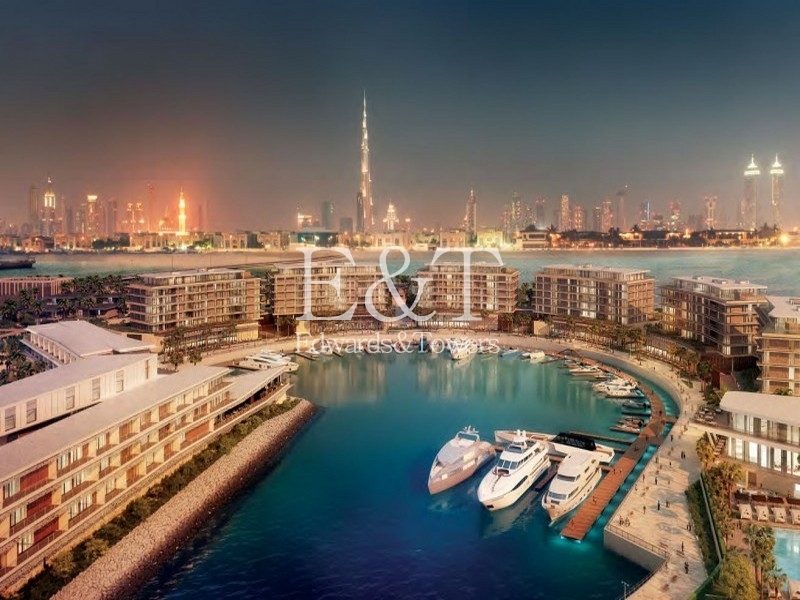 Located on the perimeter of Jumeirah Bay is this large plot of land introduced to the sales market by Edwards and Towers. 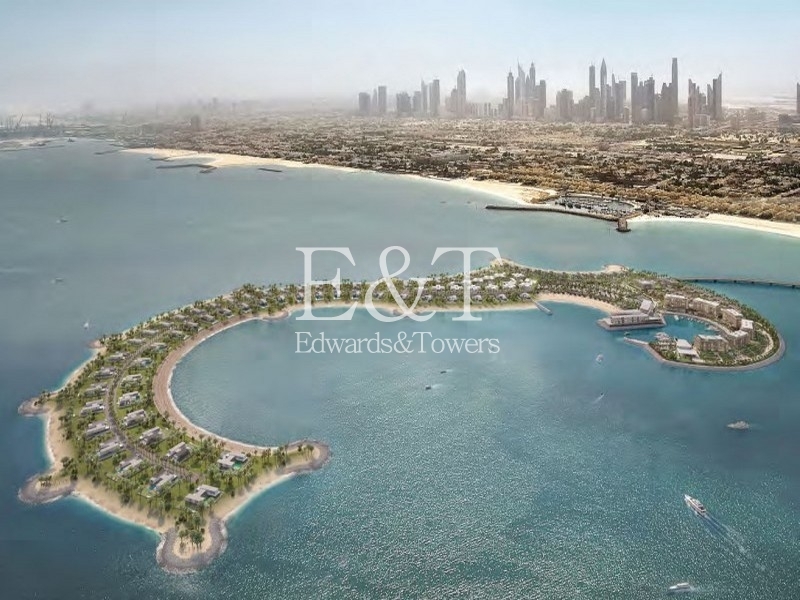 Buyers have the opportunity to build a G+1 residential property with a large built up area of 11,858 sq ft and an expansive plot size of 15,811 sq ft. 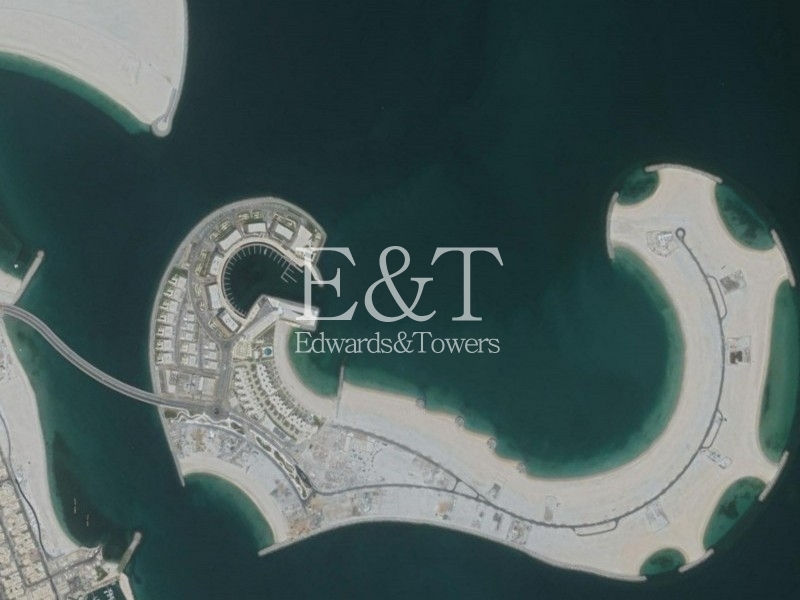 The plot enjoys a prime position on the outskirts of the iconic Jumeirah Bay Island - offering stunning views across the Arabian Gulf towards Pearl Jumeirah. 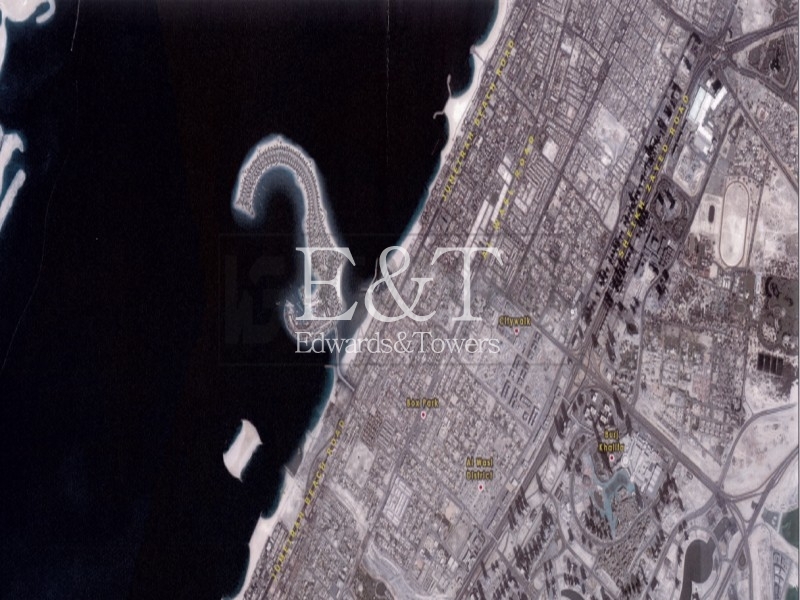 Jumeirah Bay Island is a six million square feet mixed use island in the shape of a titanic seahorse located off the coast of Jumeirah Beach Road. 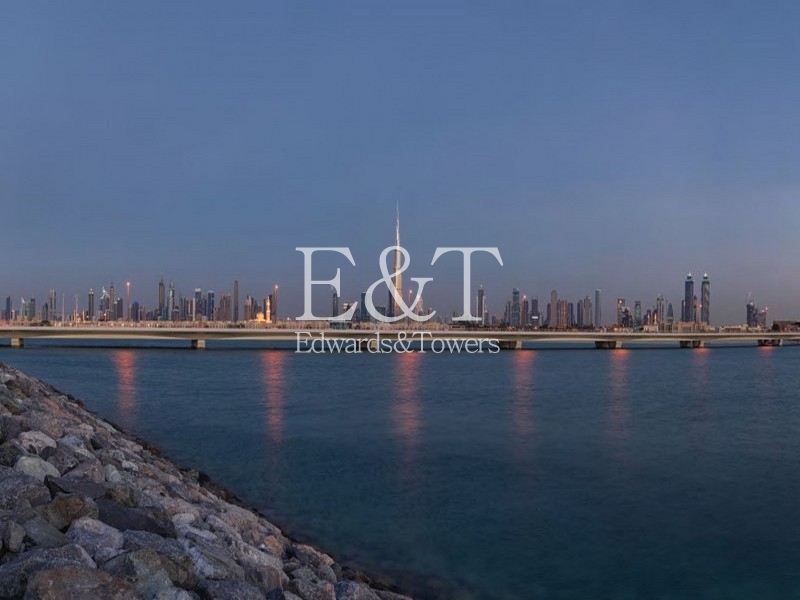 It is primarily situated in Jumeirah opposite the Four Seasons Hotel near the Burj Al Arab hotel.